With I4 supercharged engine, 5-speed transmission, this car is simple and comfortable to drive. The classy looks will add more charm to the overall experience. Although it is less spacious, compared to some other cars in this class, the cabin still offers plenty of space; if you are looking for a quality car that is both classy and sporty, this girl might be right for you. 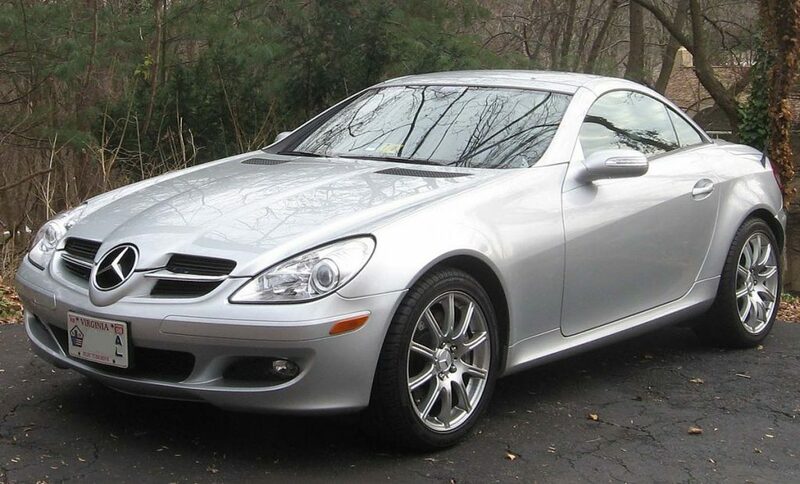 You can buy an SLK Kompressor 200 Coupe from 2004 for roughly 22,000 USD.